Many of Mr Armstrong’s patients are typically recommended by those already under our care. Others are referred by General Practitioners or specialists seeking advice or treatment for their patients. His opinion is often sought by the press in relation to advances in plastic surgery and cosmetic surgery. 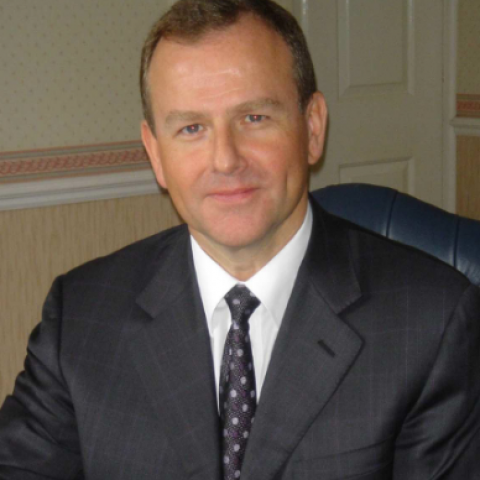 Mr Armstrong is listed on the GMC specialist register and is a member of the British Association of Aesthetic Plastic Surgeons (BAAPS), the British Association of Plastic, Reconstructive & Aesthetic Surgeons (BAPRAS). He has held the position of Tutor in Aesthetic Surgery to The Royal College of Surgeons of England and the British Association of Plastic, Reconstructive & Aesthetic Surgeons (BAPRAS).